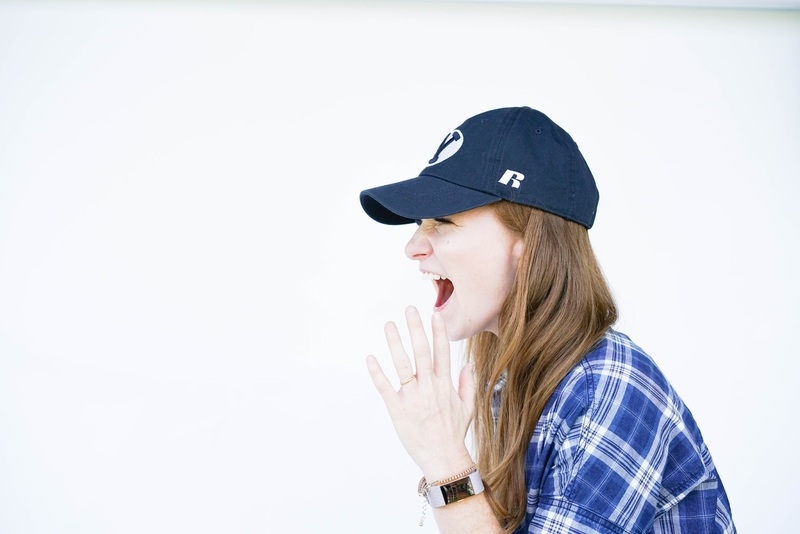 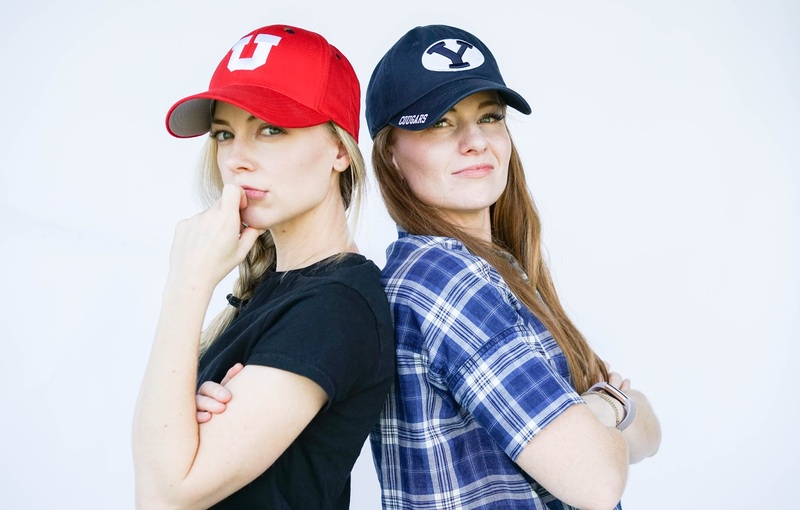 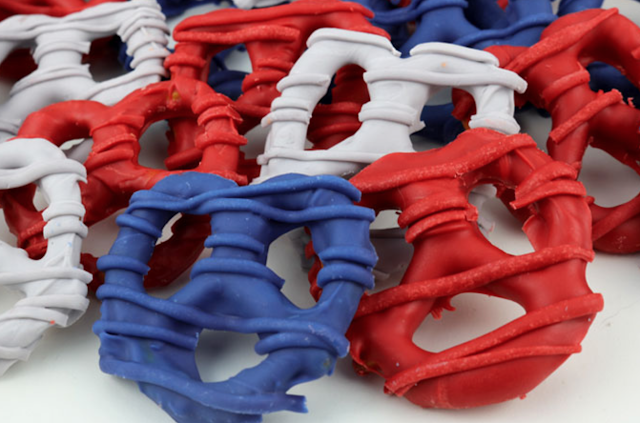 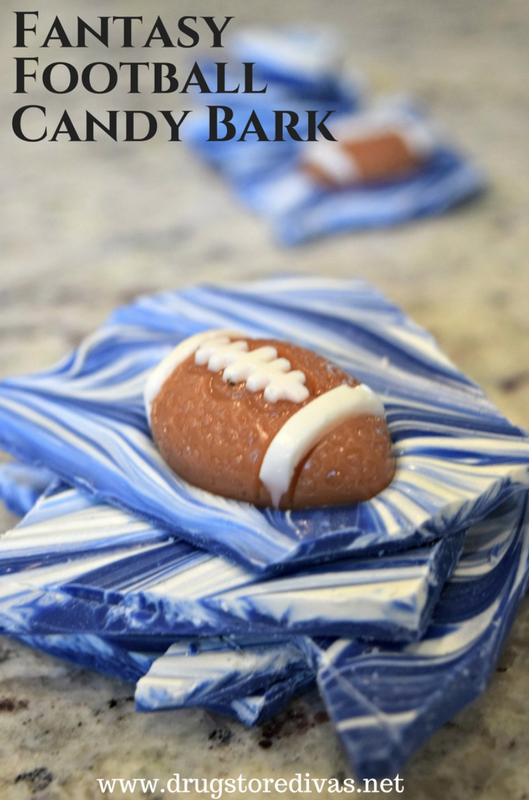 It's football season and that means it's time to get together with friends and party while you watch the game! 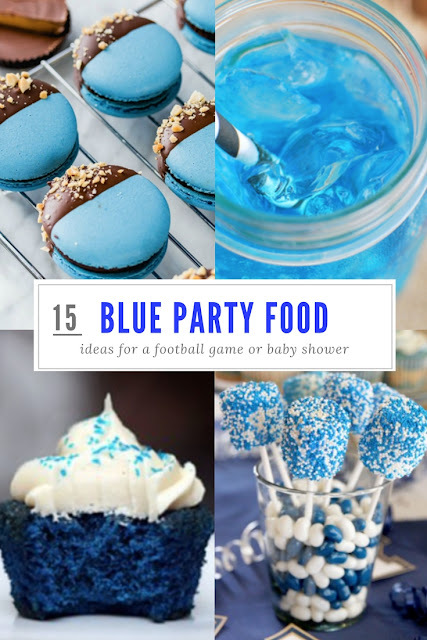 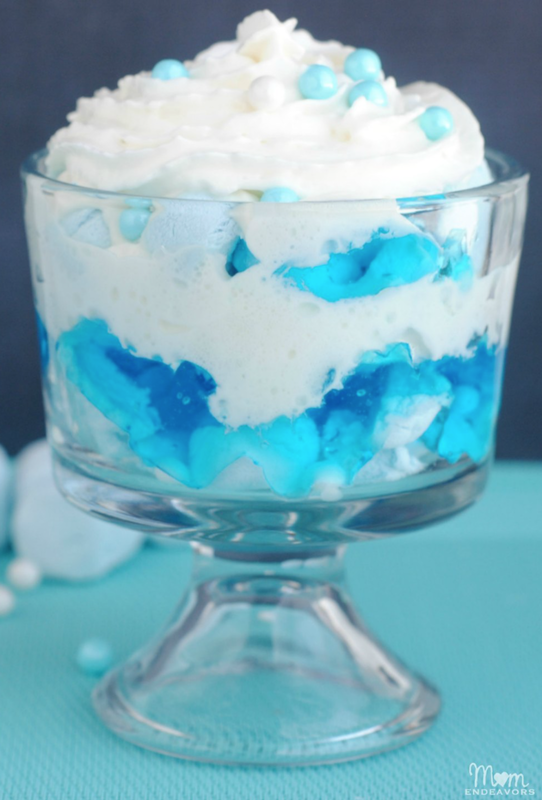 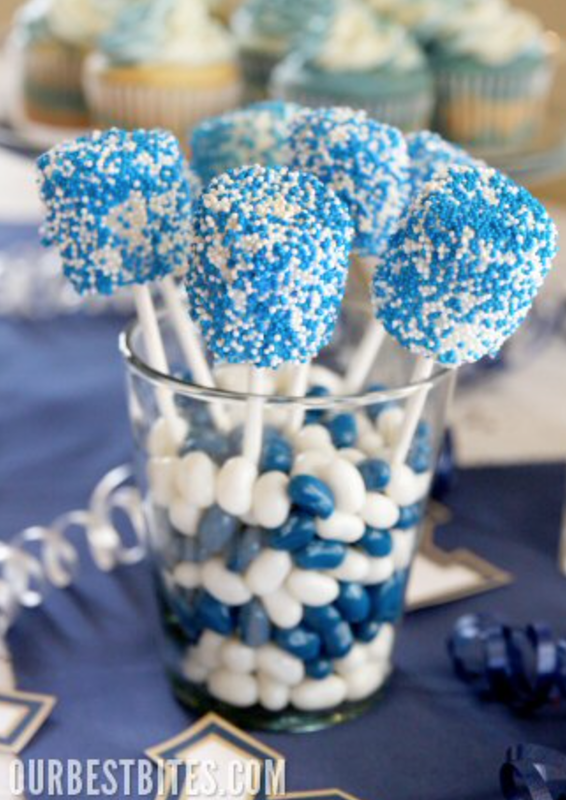 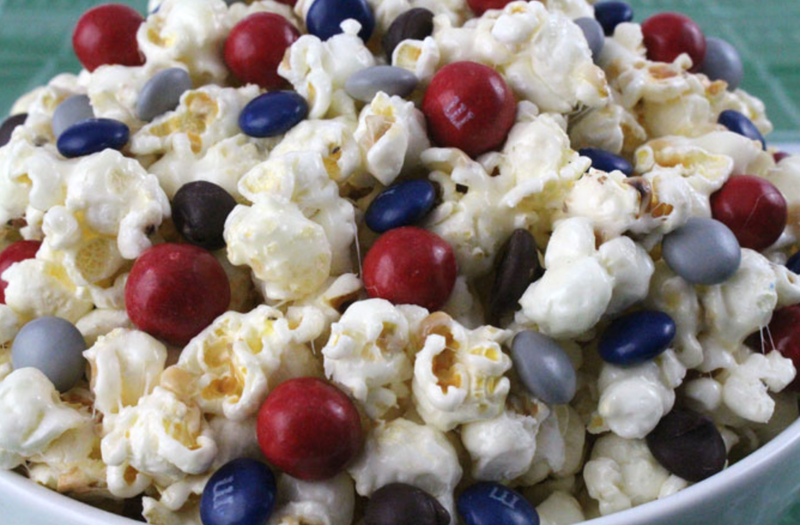 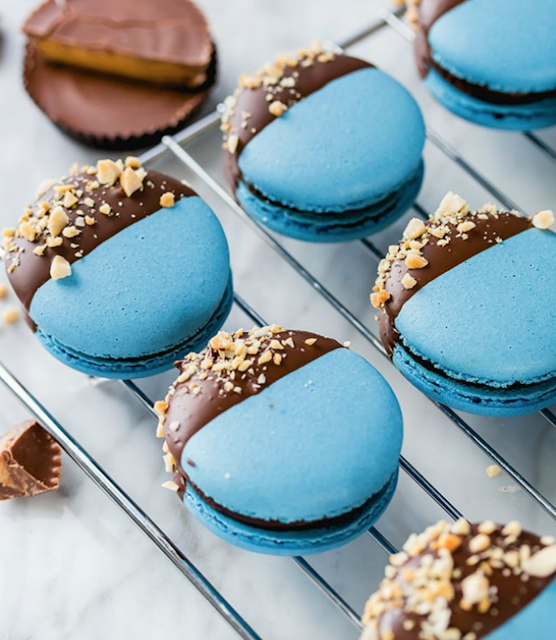 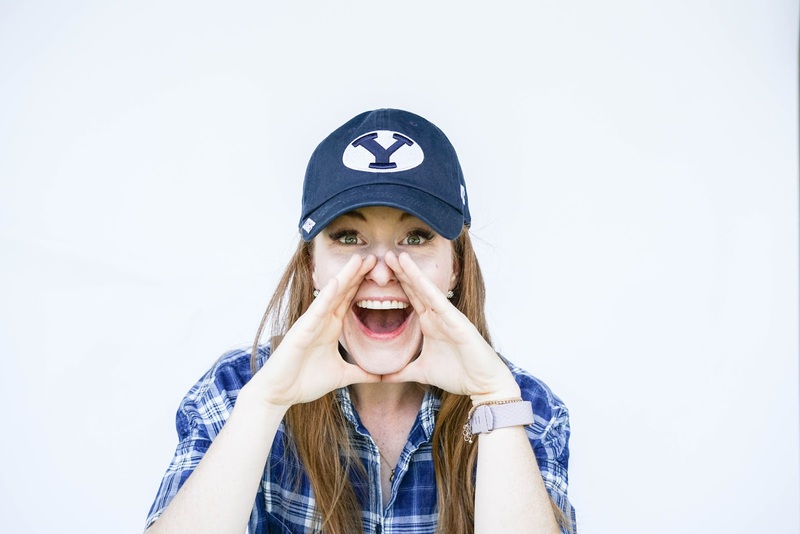 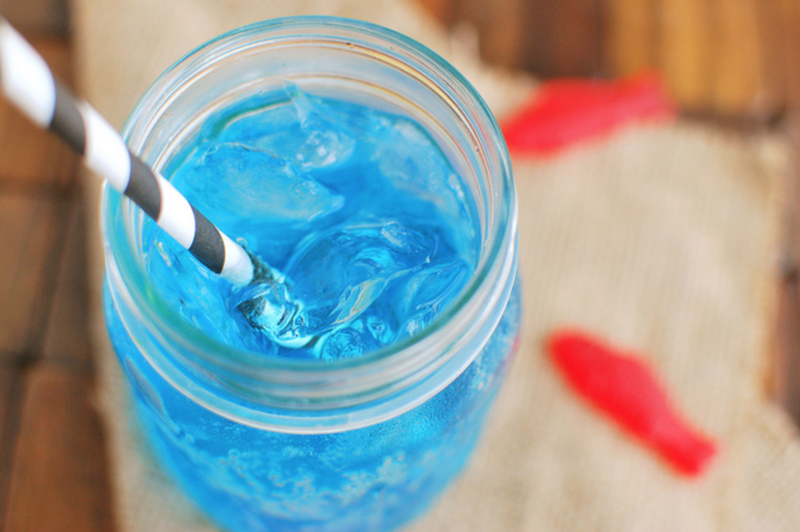 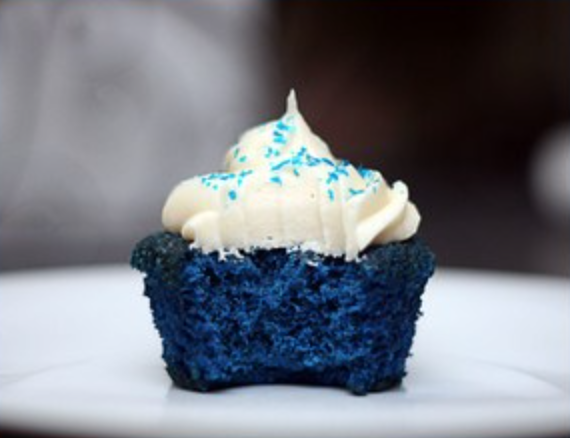 We have rounded up 15 of the best party food ideas in the color BLUE so you can support your team and have the party goers dishing out compliments left and right. 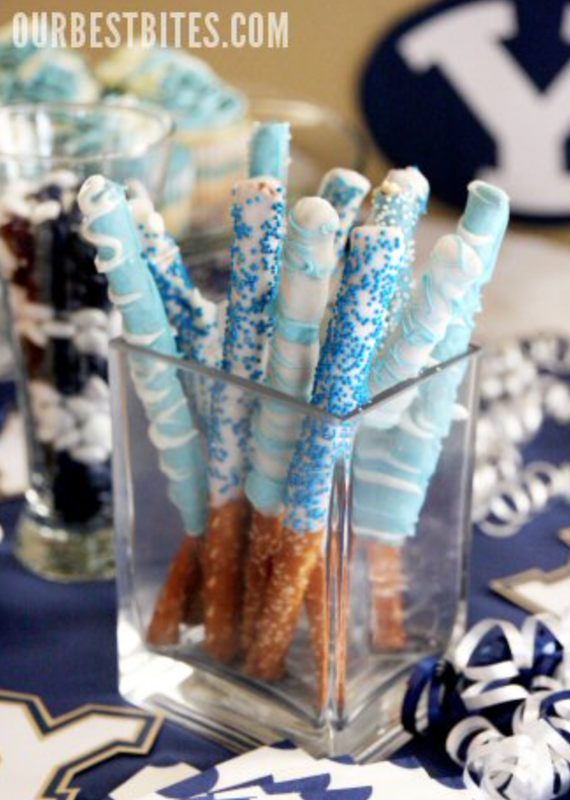 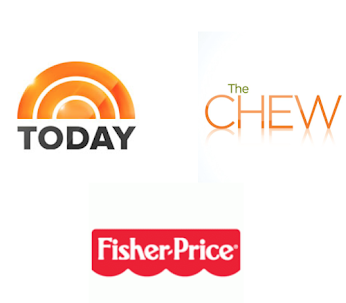 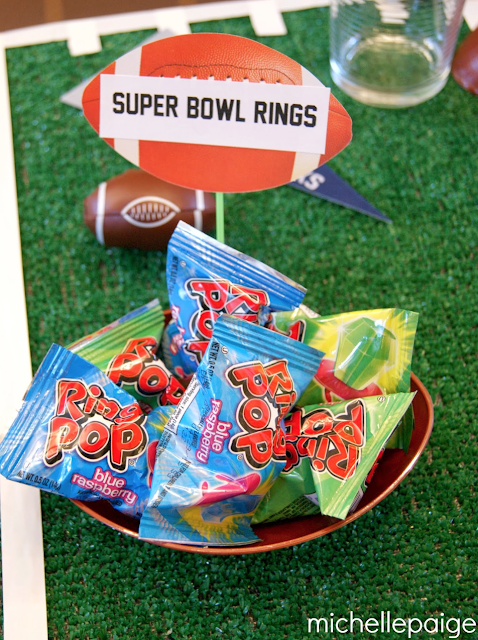 Oh, and on a side note, these would also be the perfect treats and appetizers for a boy baby shower, wouldn't they?!! 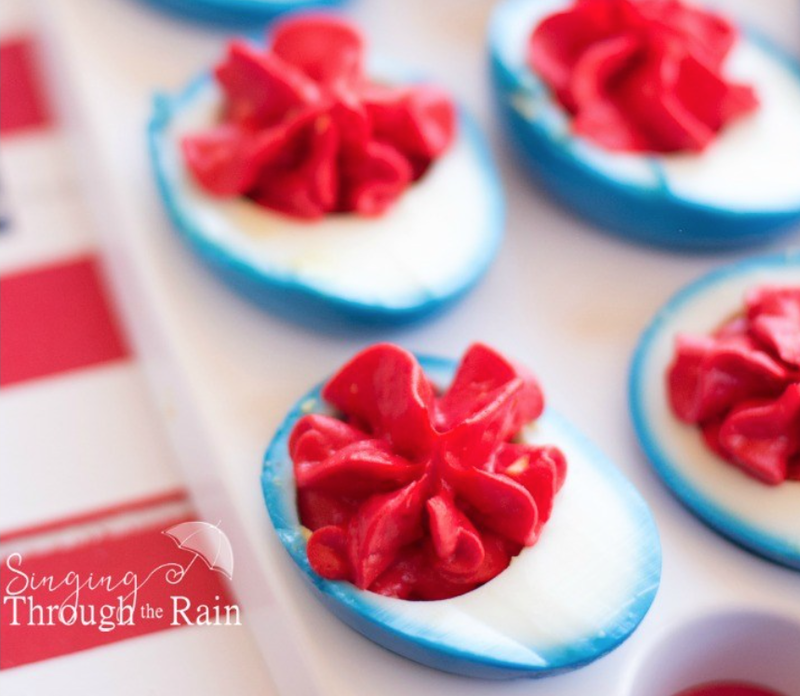 Blue Deviled Eggs by Singing Through the Rain - You could do blue in the center too! 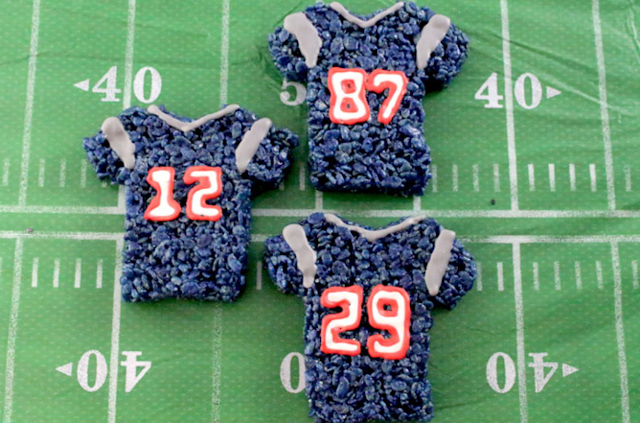 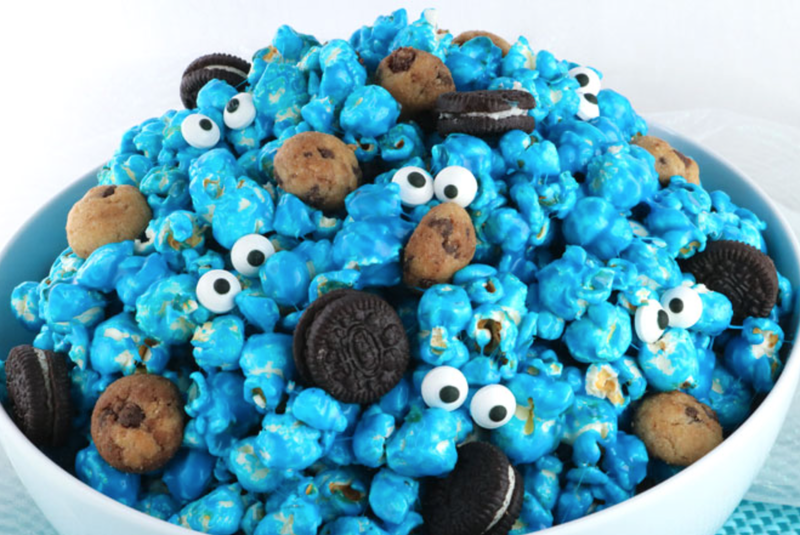 Cookie Monster Popcorn by Two Sisters Crafting - You could omit the cookies for a football party, but I just love them! 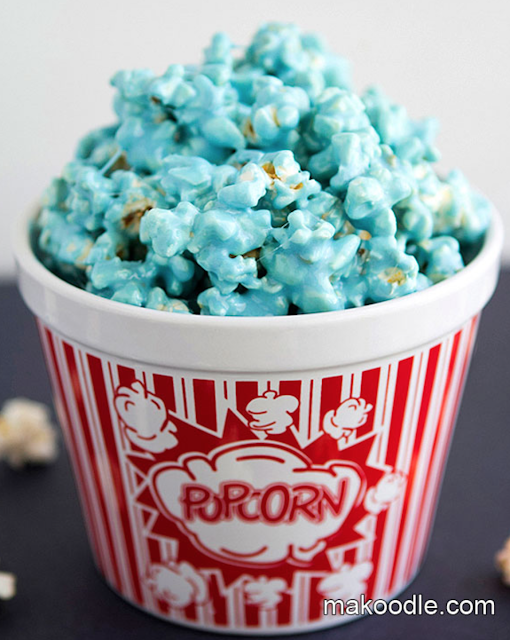 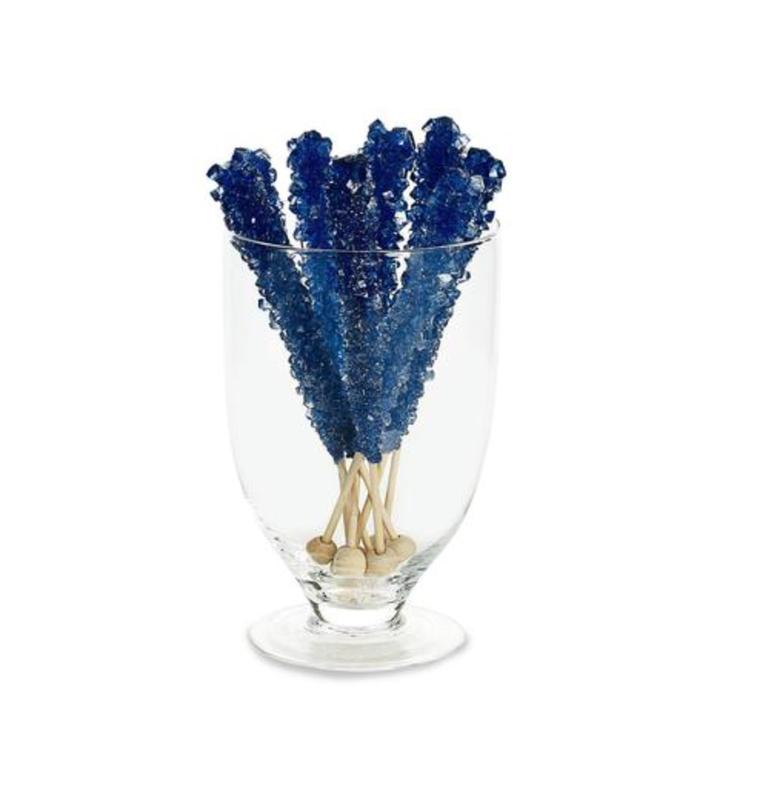 Blue Popcorn by Two Sisters Crafting - Omit the red if needed. That's all folks, party on!